12.7mm White Foam Adhesive Tape. 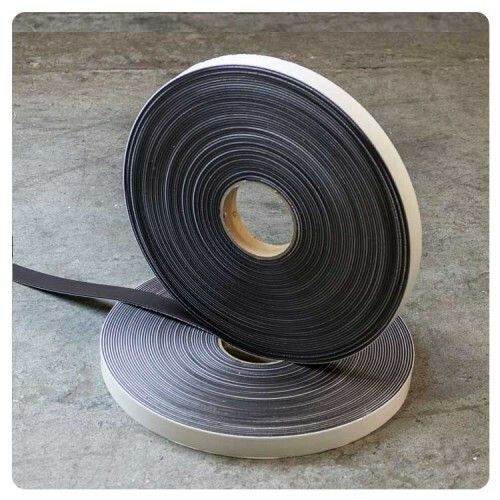 1 roll = 30 metres (Total thickness is 2.5mm) ..
Economy grade acrylic adhesive tape - 50 pieces size:25.4mm x 25mm Now you can make fridge m.. Magnetic Tape Selector - put in the width and adhesive you need along with the number of rolls requi..